We provide pipeline solutions, including: emergency responses for turn-key bypassing of pipelines, hot tapping, line stopping, and valve installation services. 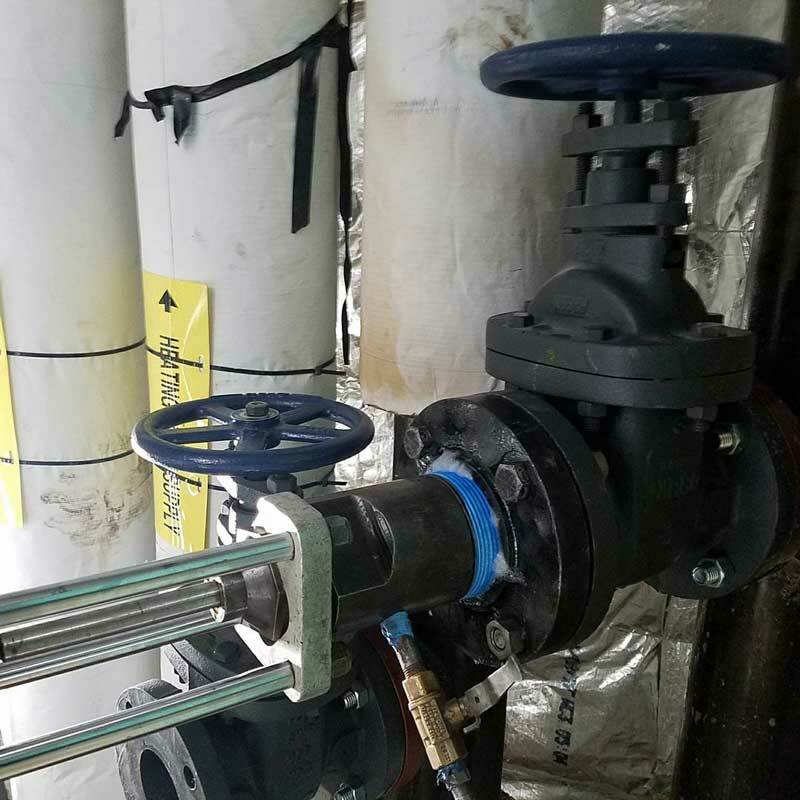 IFT is capable of handling modifications to most piping systems..
IFT Featured California Job: 6" Linestop on Natural Gas HDPE Pipe in Vandenberg Air Force Base, CA. Complete the form & we will get back to you.